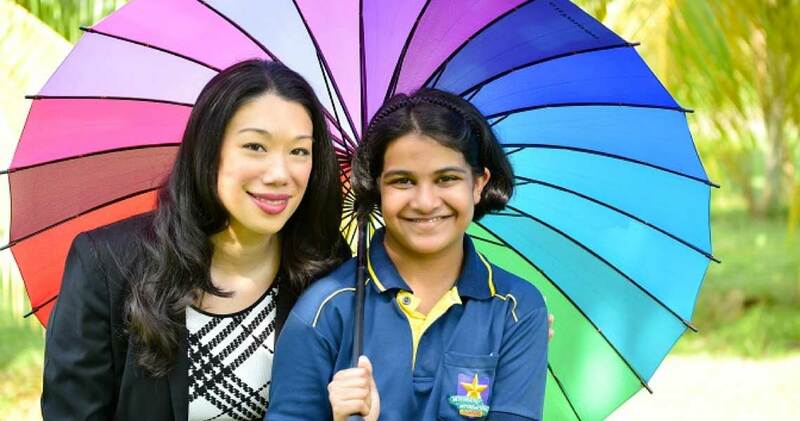 The Integrated International School is truly one-of-a kind in Singapore. We take pride in being a forward-thinking international school that places just as much emphasis on our students’ academic success as their socio-emotional well-being. Our students’ feelings and thoughts matter – they are at the heart of our school. 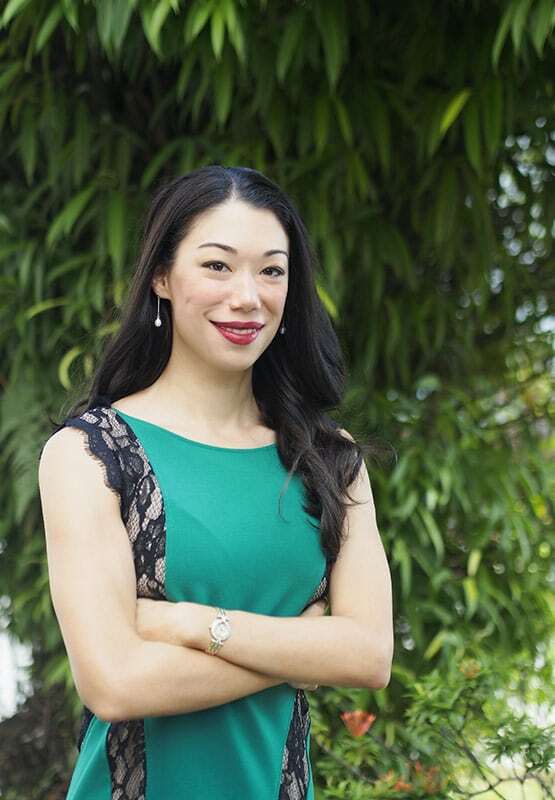 IIS was founded in 2009 because of our vision to transform Singapore’s educational landscape to one that actively recognises multiple intelligences. There is a variety of big, well-established international schools throughout the country, but such expansive environments are not conducive to all children. 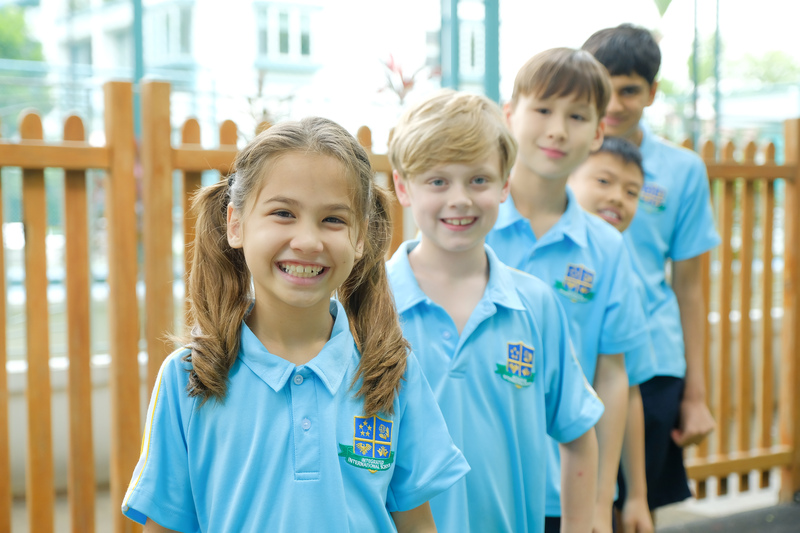 From IIS’ humble beginnings, we have always embraced individuality – some children and their families prefer a cosier, less intimidating and boutique school environment such as IIS. In Singapore, academic excellence is embedded in everyday culture and heavily emphasised in local and international school systems. However, not every child fits the “cookie-cutter” definition of success, and many miss out on opportunities that others take for granted. Education can no longer take a one-size-fits-all approach. IIS was built out of a commitment to give young people the chance to make significant contributions to our community in their own way so that each of them feels empowered, effective and inspired. Our bright, airy classrooms are filled with dynamic educational resources to support out-of-the-box thinking. We have a unique Ocean Snoezelen room, the first of its kind among International Schools in Singapore for our students to explore their imagination and experience the unexpected. Our inviting outdoor green space with its enchanted teepee, mini-race track, sandbox and community herb garden encourages adventure, creativity and just plain fun! With our students’ well-being at the forefront of mind, our teachers are empowered to exercise flexibility in lesson planning to adapt to individual student learning styles. That adaptability keeps everyone on their toes! Our teachers know how to play to someone’s strengths and appreciate all kinds of thinking. In fact, our entire team takes a collaborative approach across all the classrooms on our campus to ensure everyone is appreciated and no one feels left behind. At IIS, every child receives top quality education and the opportunity to be successful human beings by accessing multiple capabilities or intelligences. With this belief, goes our motto that every child can be successful with the right teaching approach. We believe that it is our job as educators to foster a love of learning and to help children become proactive participants in their day-to-day school lives and learning journeys. We are honoured to be an important part of our students’ academic lives; but perhaps more importantly, we take great pride in encouraging and challenging our students to explore their capabilities and respect themselves for who they are and how they learn. We welcome the opportunity to meet you and your children in person at the Integrated International School. Let’s partner together to redefine success!